All finalists' songs have now been sent to the ISC celebrity judges who will select the winners. All finalists are also included in the People's Voice, People's Voice is separate from, and in addition to, the winners selected by ISC's judges. 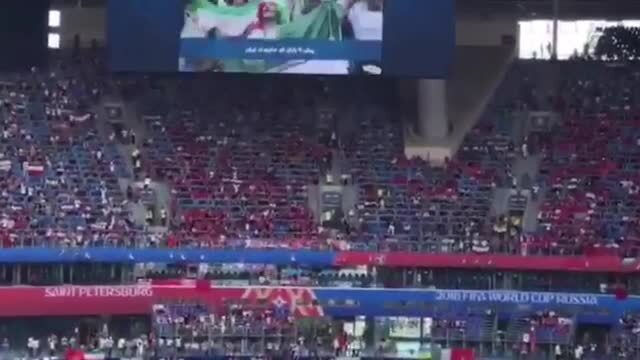 After 12 years, The ARIAN Band's song "Ey Jaavidan Iran" was played before Iran - Morocco match in World Cup 2018 - Russia. Watch the music video of NAAB. Thanks to the fans who sang the song with me in Smule app.